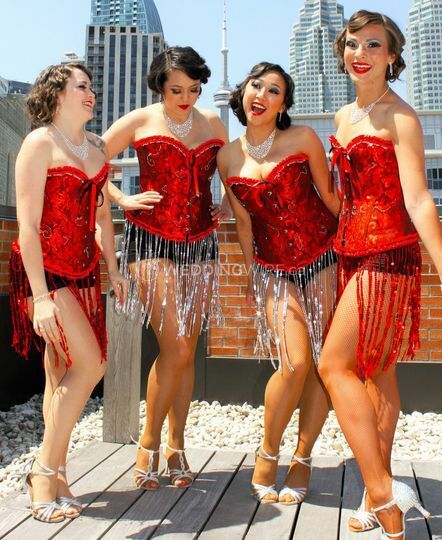 The Glam Pack Entertainment Company ARE YOU A VENDOR? 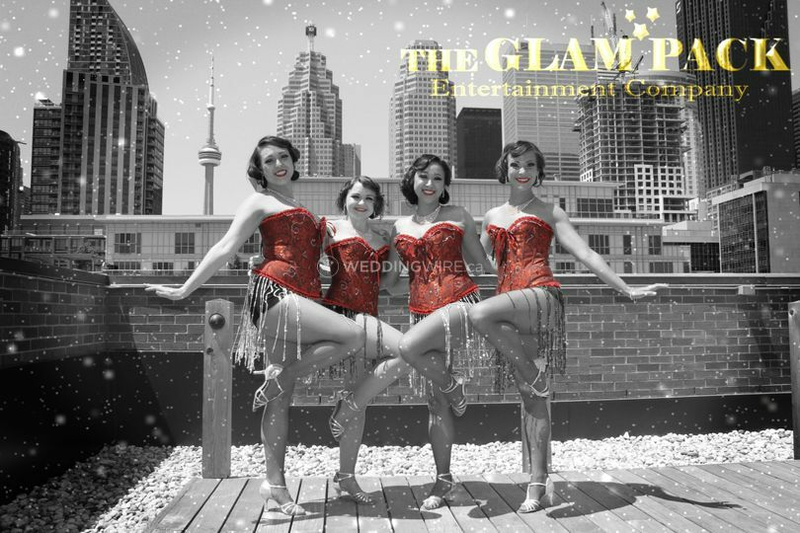 Based out of Toronto, Ontario, The Glam Pack Entertainment Company specializes in dance entertainment for weddings and other special occasions. 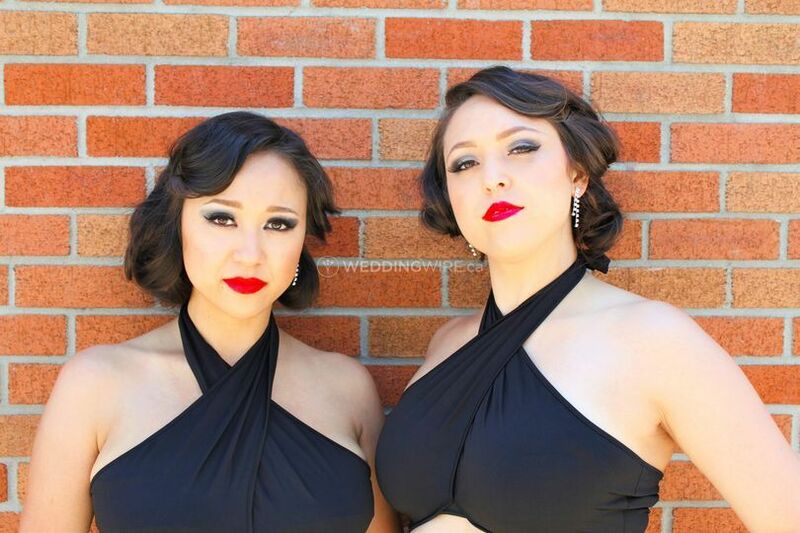 They are an all-star group of dancers that are professionally trained and are inspired by the well-known Rat Pack. 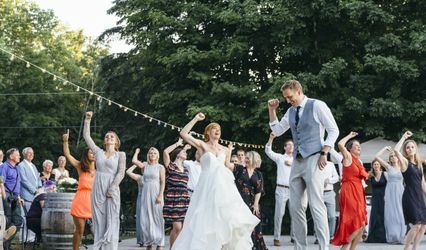 They will collaborate with the prospective newlyweds to help them bring their nuptial entertainment dreams to life. 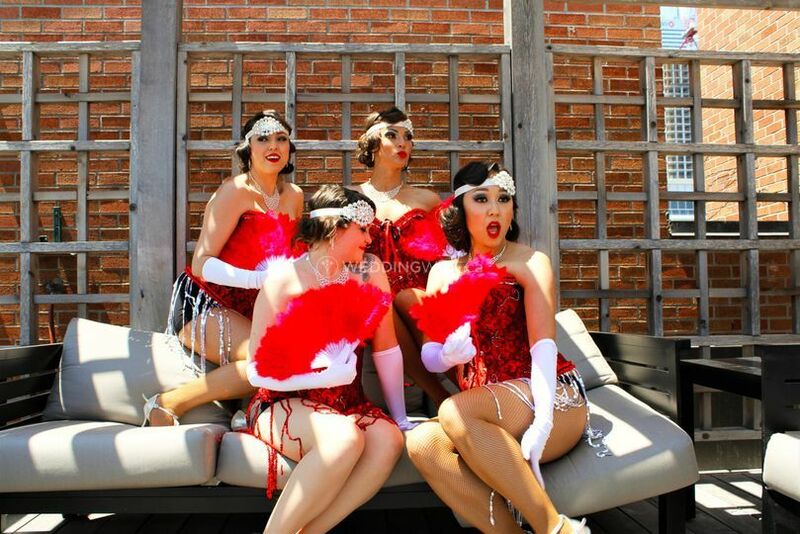 The Glam Pack offers an extensive range of dance services that include the glitz and glamour show, 21st century divas show and a customized show for engagement parties, rehearsal dinners or the wedding day. 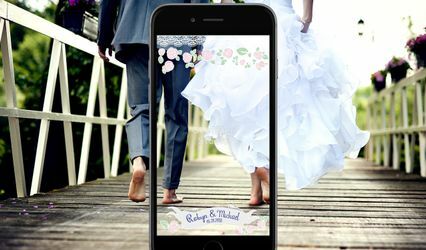 They can work with the future newlyweds to design an unforgettable performance. They are also available as hostesses and greeters. 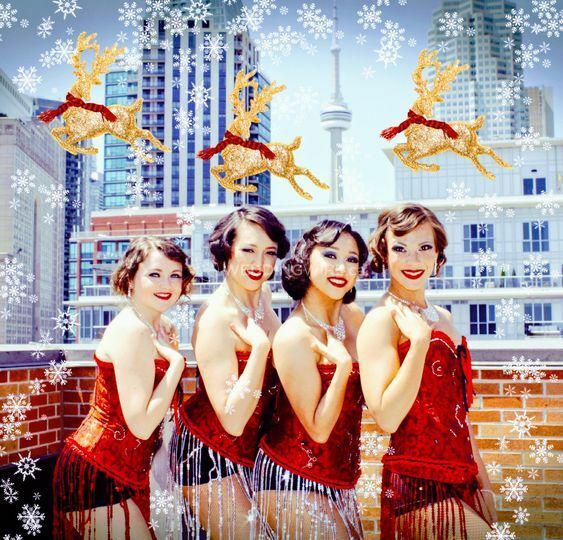 This fabulous dance group will raise the lively atmosphere of the celebration and add to the fun and enjoyment of the event. 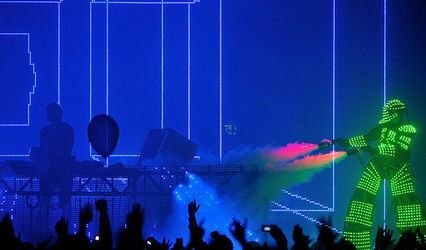 They strive to provide unique and amusing performances that family and friends will remember for many years to come.